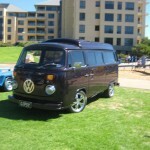 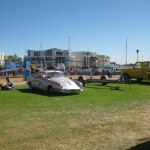 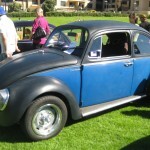 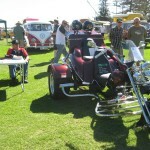 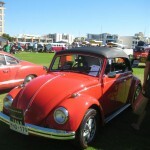 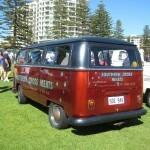 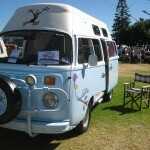 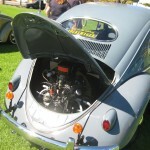 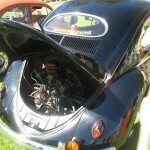 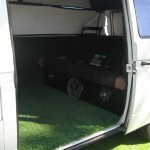 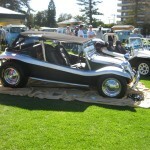 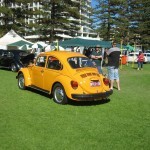 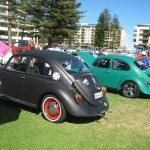 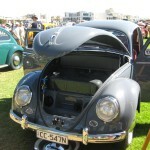 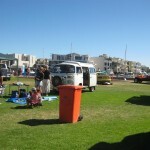 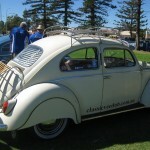 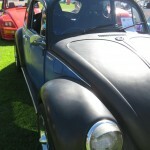 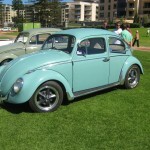 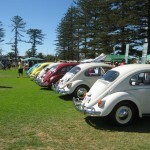 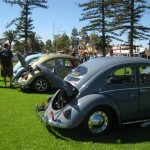 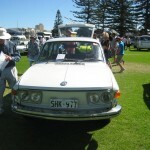 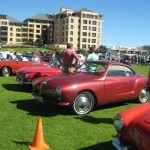 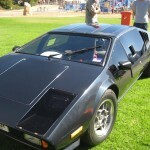 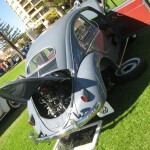 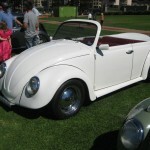 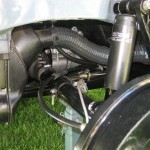 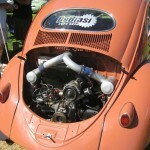 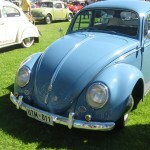 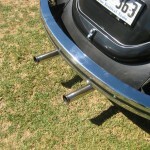 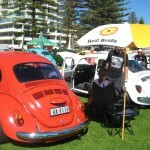 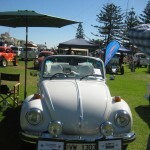 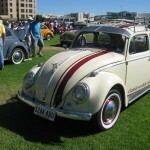 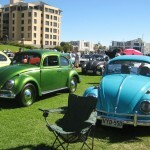 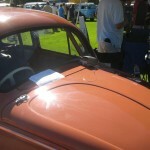 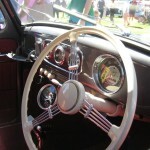 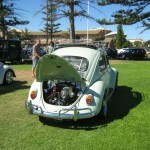 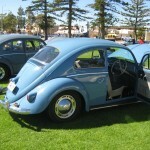 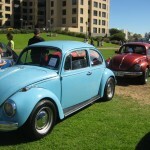 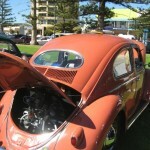 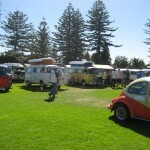 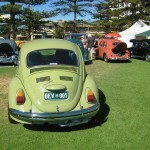 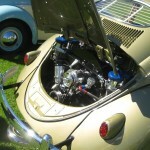 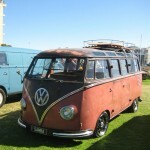 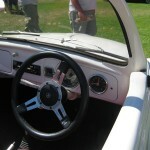 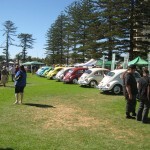 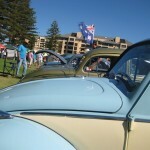 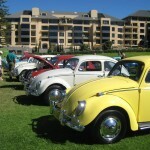 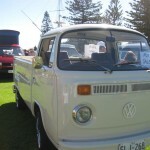 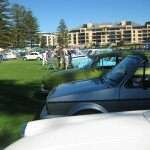 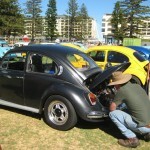 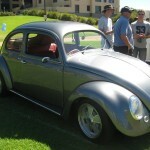 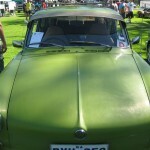 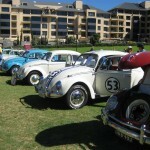 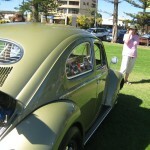 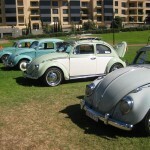 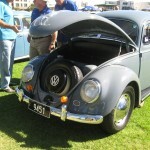 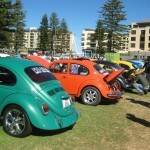 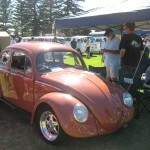 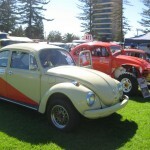 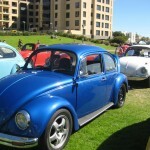 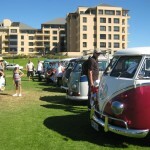 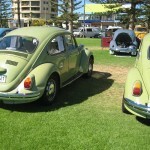 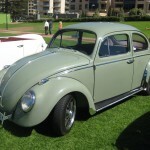 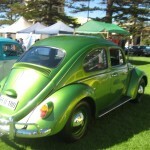 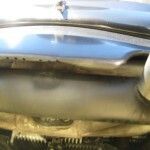 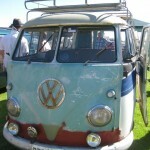 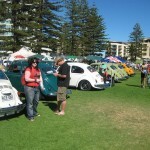 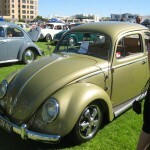 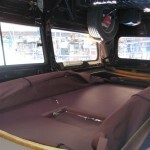 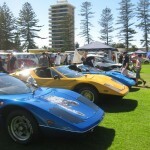 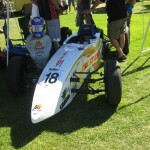 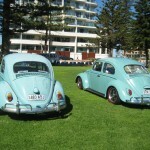 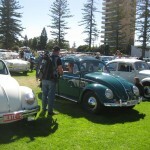 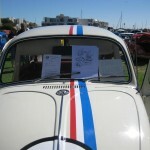 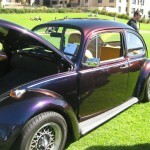 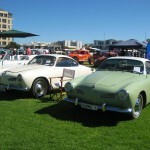 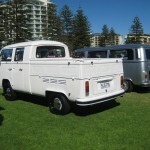 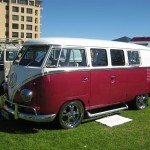 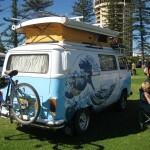 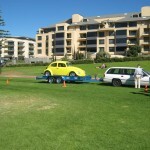 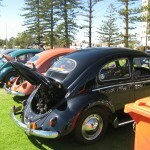 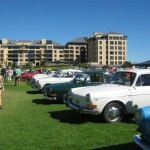 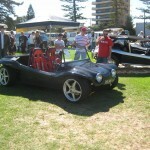 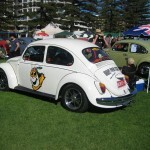 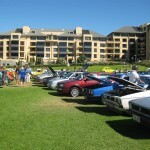 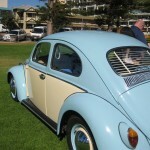 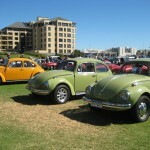 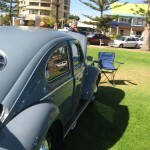 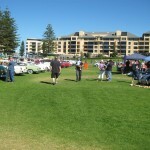 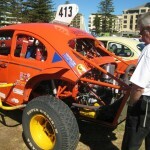 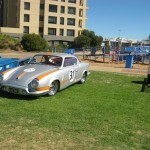 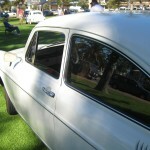 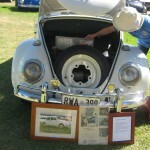 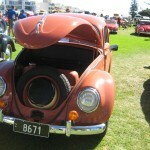 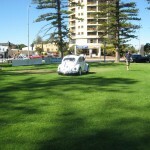 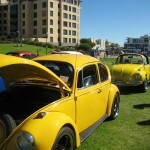 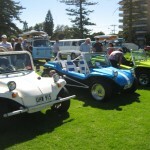 Here are the shots of todays Day of the Volkswagen 2009 down here in Adelaide. 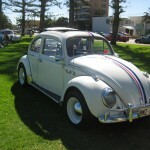 Sorry to everyone i haven’t updated this in a while, I have recently purchased a house (much in the same condition as the previous beetle i bought a bit broken but full of promise). 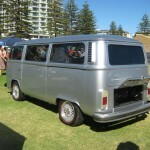 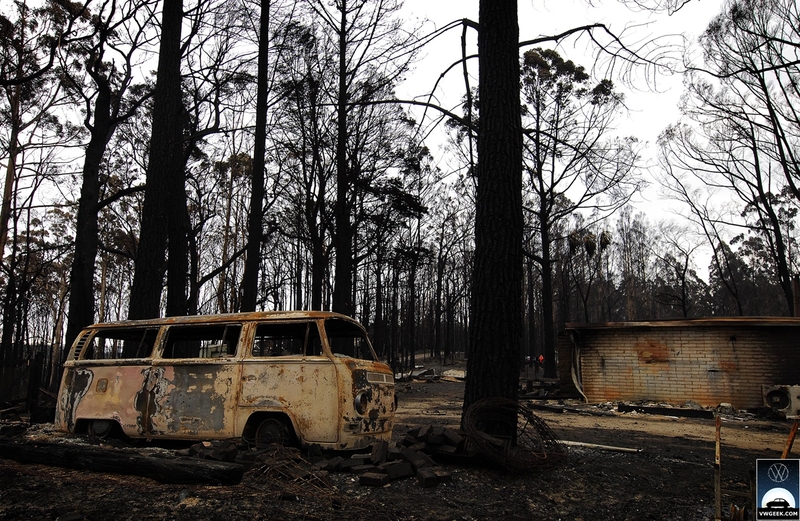 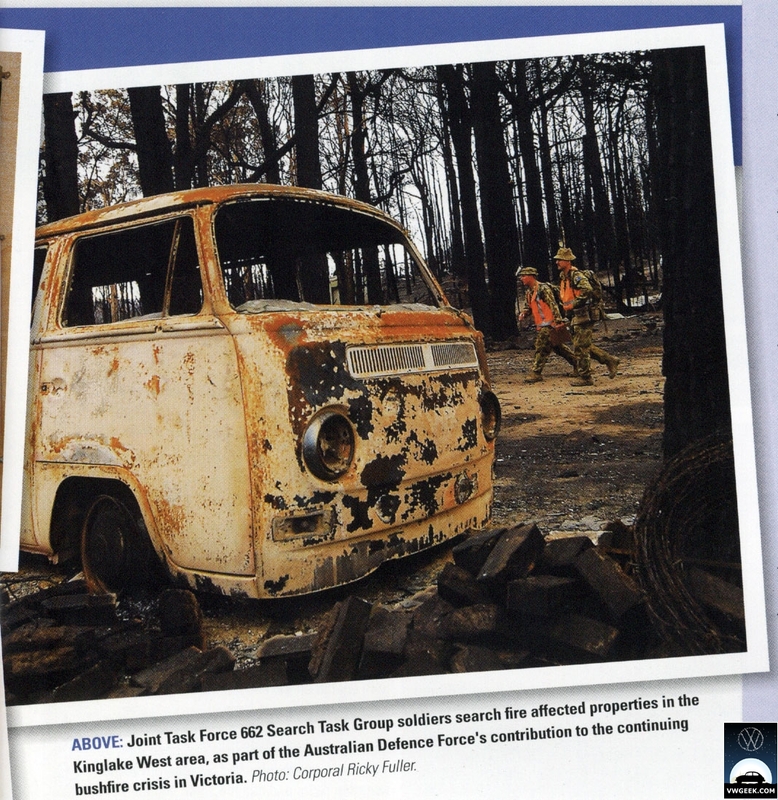 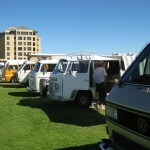 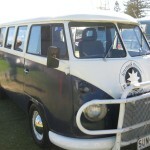 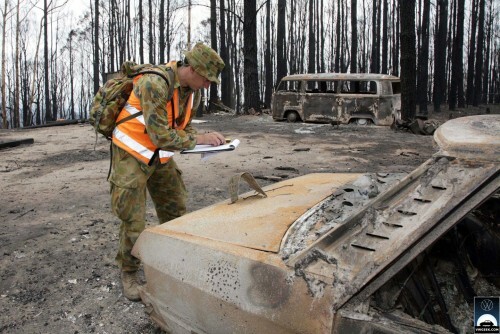 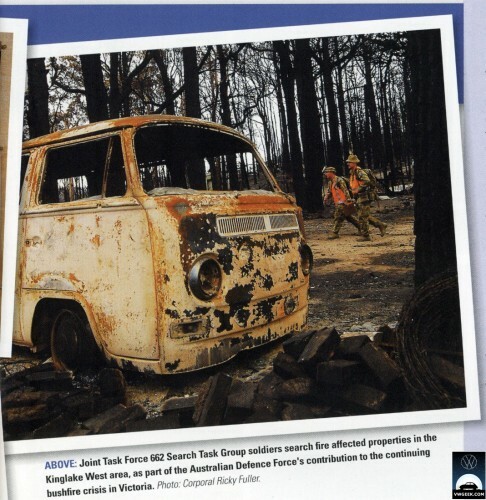 But i did come upon these pics of kombi’s in the Vic fires.